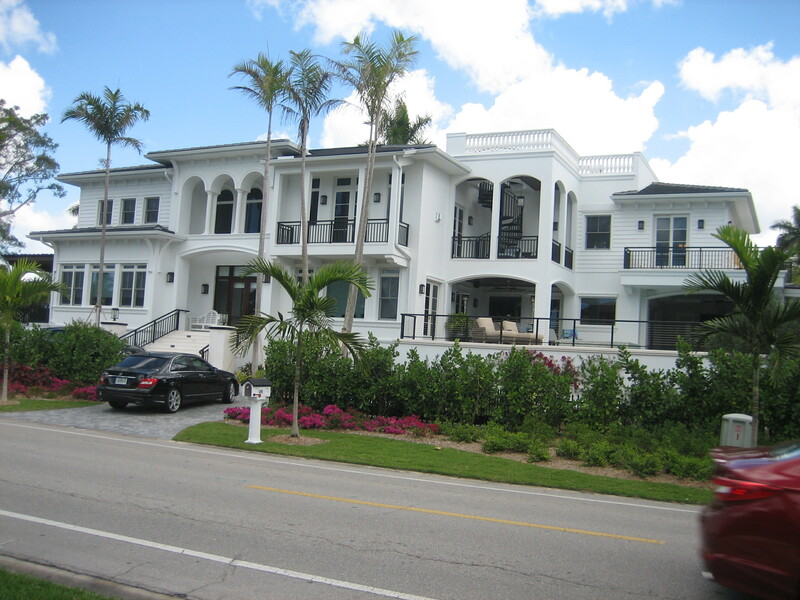 Home Barbara Meyers Naples, Florida. My hometown. It isn’t really. I wasn’t born in Naples, but I grew up there, even though I was in my twenties, married and had a child when I arrived. Naples was where I grew into adulthood. It’s where my kids were born and raised and where I called home for thirty years. I thought I’d never leave. 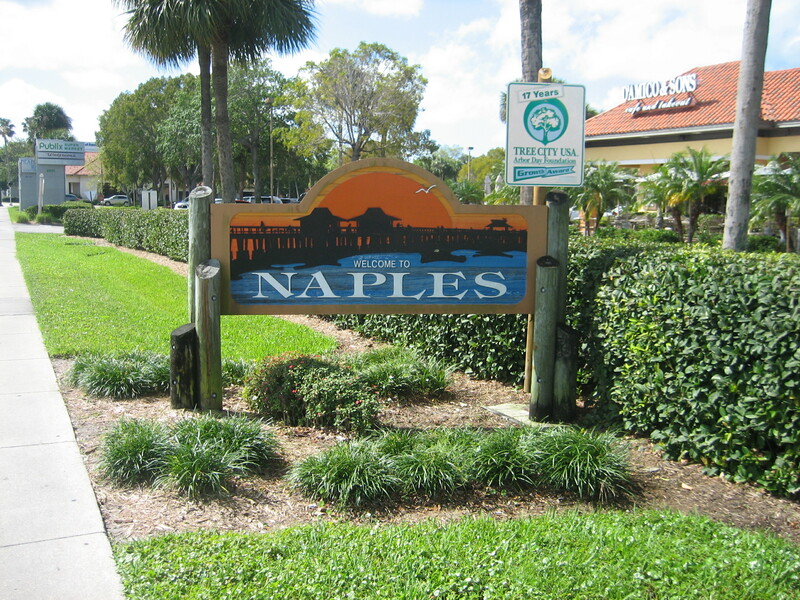 Before Naples I’d lived about 30 miles away in Fort Myers and what I knew about Naples was that was where all the rich people lived. When we moved to Naples in 1983 we could barely afford to live there. Naples was tiny then compared to what it is now. Most of the roads were two lanes and I-75 ended at the Immokalee Road exit. The nearest grocery store to our home in Victoria Park was the Grand Union in Neapolitan Way. I can remember my excitement when they finally put in a Publix near Vanderbilt Road and a Winn Dixie a mile or so away. The Naples of today looks nothing like it did in the early 80’s. It was and is a beautiful and inspiring city. A place of privilege and of wealth. Take a ride down Gulfshore Boulevard or Port Royal sometime. But there’s another side to the story. A city that runs on money and tourism needs people to provide the services for the wealthy. Those service people have to live somewhere, don’t they? There was a time when real estate was so expensive there was hardly anywhere for certain segments of the population to live. They couldn’t afford it. 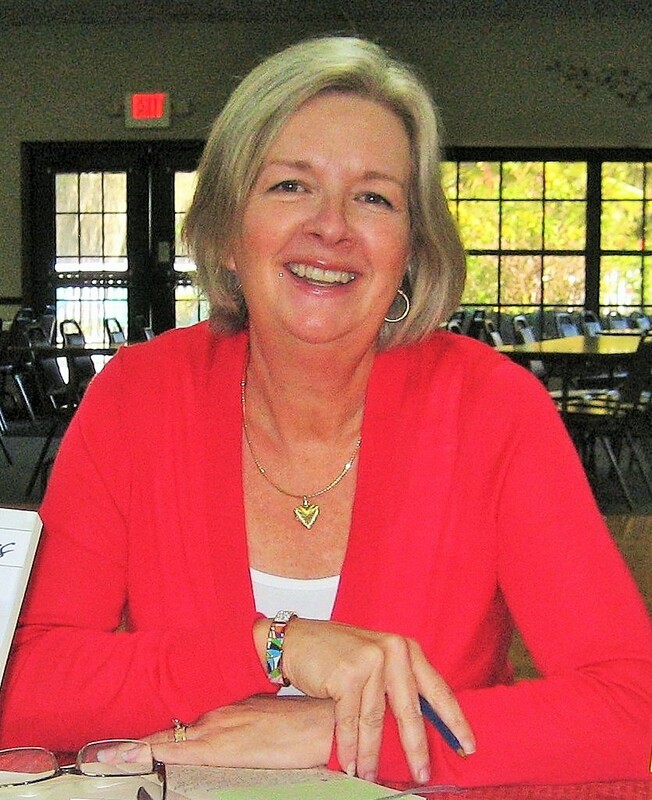 Write what you know has been the advice given to fiction writers since the beginning of time. What I know is south Florida and the Midwest where I spent most of my childhood. Over the years we often vacationed in North Carolina. You’ll see those places as settings for my novels. 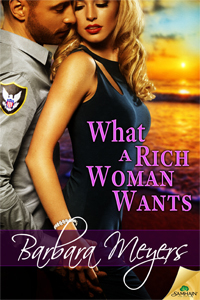 The fictional town of Willow Bay was inspired by Naples as was my upcoming novel WHAT A RICH WOMAN WANTS. How does a former gang member turned sheriff’s deputy meet the CEO of a Fortune 500 company? How do they connect, interact, become involved? What happens when their two worlds collide? I loved exploring that idea. I hope you love reading about it. He thought she was out of his reach…until she reached out to him. WHAT A RICH WOMAN WANTS is available for pre-order on Amazon and most other online books sites. florida, money, naples, wealth. Bookmark.